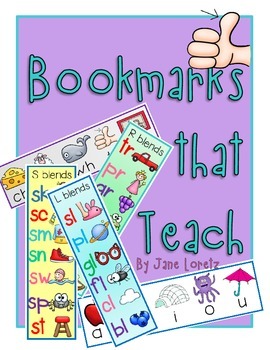 These bookmarks are great to pass out to your students when teaching blends, short vowel sounds and diagraphs. 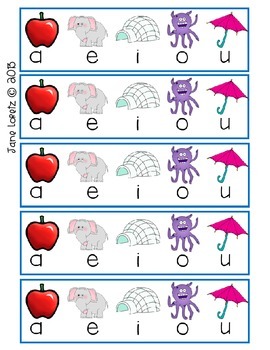 Learning these sounds with a picture helps your students make real connections and is a super important learning tool that I am sure you will find helpful in your classroom. 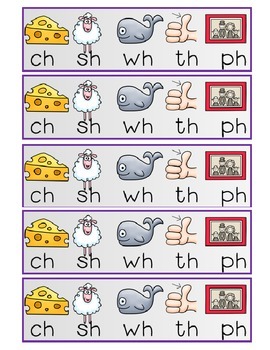 Enjoy this free product to use in your classroom. 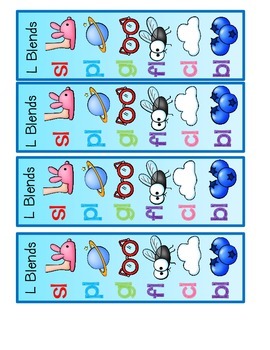 If you are studying blends with your students be sure to check out my blends pack. This is filled with games, activities, lessons and a book to make.